AKIPRESS.COM - Turkish media did not apologize for their false reports that said that the Kyrgyz citizen was behind the New Year's eve attack on the exclusive Istanbul nightclub, said Ambassador of Kyrgyzstan to Turkey Ibragim Junusov on February 9. In late January, the Embassy of Kyrgyzstan demanded multiple Turkish media websites to refute their reports about involvement of Kyrgyz national in the terrorist attack in Istanbul and apologize officially for a mistake. 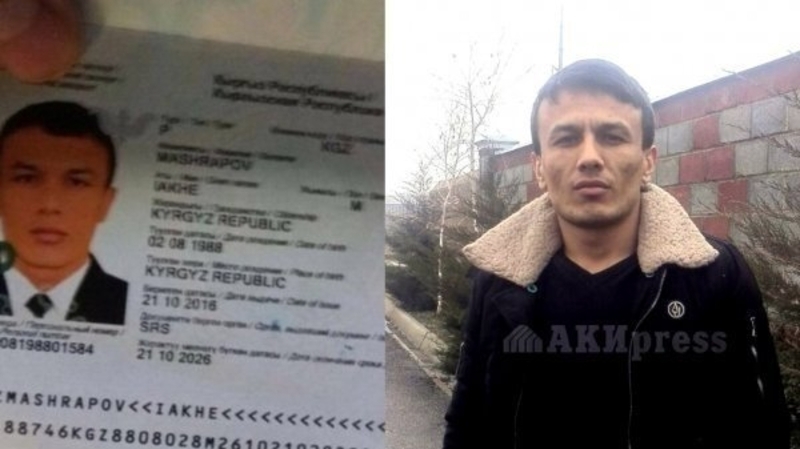 A number of Turkish news websites reported that Kyrgyz citizen Iakhe Mashrapov was behind the Reina nightclub attack. Later on, Mashrapov was cleared of all allegations. "Kyrgyz Embassy held meetings with competent Turkish authorities regarding this matter. Unfortunately, the Turkish media did not refute the report, nor apologized, saying that the false report was corrected immediately. I wanted to note that the Turkish media started being more careful while covering the similar news lately," said Junusov. The Reina nightclub on Istanbul's European side was attacked during New Year's eve celebrations. The attacker who remains at large has killed 39 people, including 16 foreigners, and injured 69 as a result of the attack. Islamic State has claimed responsibility for the attack.